A few weeks ago, Starbucks baristas across the USA were encouraged to write #RaceTogether on the coffee cups handed to customers. 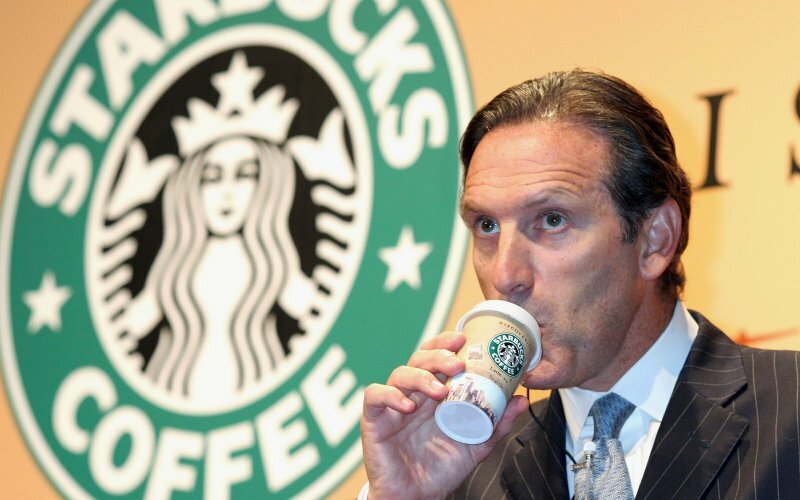 This was just phase one of a much bigger project, in which Starbucks CEO Howard Schultz aims to use his company as a platform for generating discussion about the race relations issues continuing to plague America. Schultz is no stranger to using his company to champion a social cause, having previously used his coffee chain soapbox to discuss issues such as gay marriage, the minimum wage, and the Affordable Health Act. 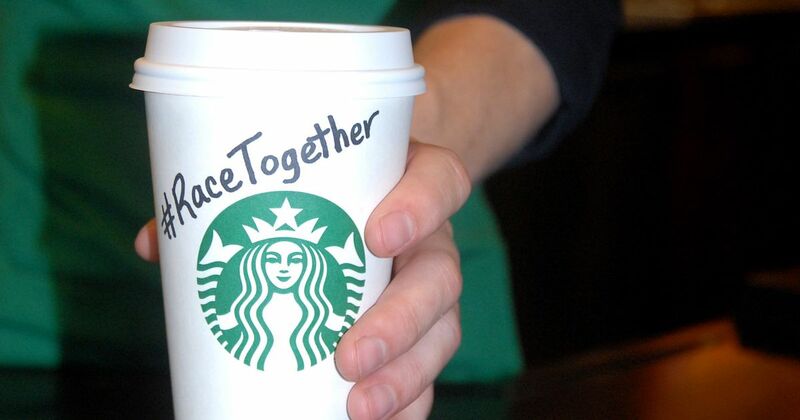 The positive message that #RaceTogether espouses and the various other forays into social action that Starbucks has attempted should be applauded. A globally recognised brand like Starbucks has the capacity to make an impact where most governments and charities can’t reach, and we shouldn’t jump to the conclusion that because the message came from a big corporation, the intentions were purely profit seeking. However, unfortunately for Starbucks this is how most people have perceived their latest project. Although #RaceTogether certainly got people talking, it wasn’t quite in the manner Schultz had envisaged. Twitter was awash with mockery for Starbucks’s foray into the race discussion, pointing out the lack of diversity on the Starbucks board, the typical ‘White middle class’ demographic of their customer base, and the extreme awkwardness of shoehorning a race discussion into the 30 second interaction between customer and barista. From a branding perspective, the major problem with their #RaceTogether campaign is rooted in the conflict between the brand position Starbucks want to promote, and the brand position they occupy in the eyes of the majority. Through their numerous social action campaigns, Starbucks are attempting to cultivate a socially conscious and liberal image that chimes with their young, creative, coffee-worshipping following. However, the reality is that for the majority, Starbucks is not this bastion of the liberal hipster. Instead, it is seen as a corporate juggernaut providing a reliable and quick caffeine fix for busy and well-to-do millennials. There is a clear gap between how Starbucks would like their brand to be seen and how their customers perceive them. It is quite possible that the average Starbucks visitor does not want to engage in a debate on race while they are dashing in to pick up their caramel macchiato, and whilst a message that promotes what the brand aspires to is crucial, this message should connect in part with the brand’s current position in order to be taken seriously. In another example, McDonalds’s sponsorship of multiple sporting events and initiatives such as McDonalds Coaches has been met with derision and criticism from multiple corners. Their problem has been that, however well intentioned, their support of grassroots football will not win them any new supporters owing to their brand’s association with childhood obesity and junk food. The majority of people simply aren’t going to buy a McDonalds brand association with sport, because ‘exercise’ and ‘health’ simply aren’t words consumers will readily associate with their brand. But it’s not all bad news for brands that are reaching out into new territories. The consistency and dedication with which Dove has managed their Real Beauty campaign has built them authority in the eyes of their principle audience. 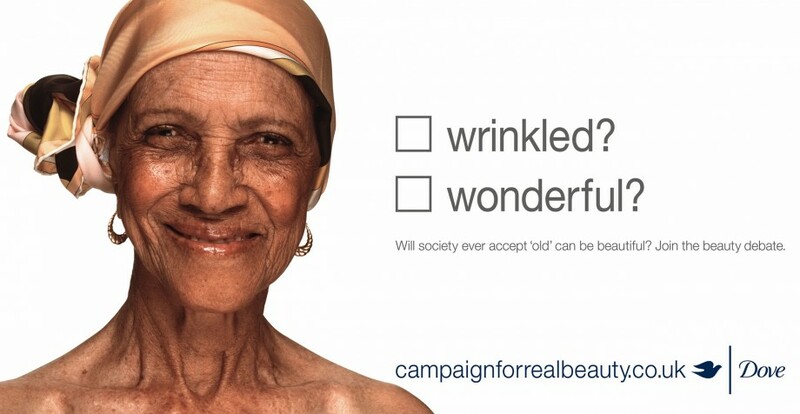 This in turn has allowed them to meaningfully comment on female beauty and body image issues and gain an enviable position of consumer trust and that other brands in their sector can only aspire to. At Underscore we work to evaluate and review brand direction as a matter of necessity, but always with at least one eye on the potential audience reaction and the ultimate implications for brand position. After all, we all know the old adage about acting in haste and repenting at leisure….